Long time Tucson business Fabrics That Go celebrates store founder Clarie's 90th birthday with a 40% off in stock fabrics sale. Read about the history of how Fabrics That Go started in Tucson and how Claire still works 30 hours a week. 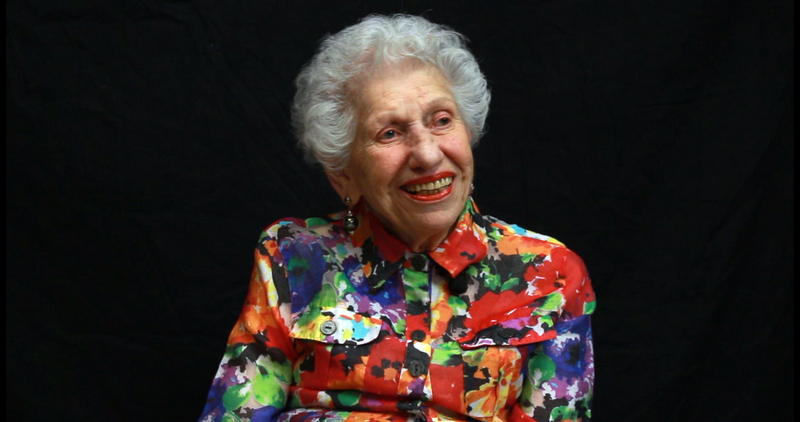 Claire remembers the first night she arrived by plane in Tucson with her late husband Herman. “I've never been farther than Pennsylvania so it was big,” Claire recounts. “We landed at night, the city was sparkling. 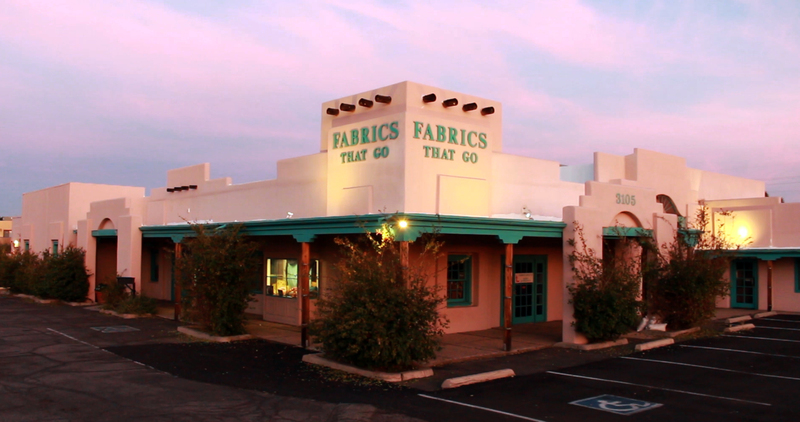 In celebration of one of the oldest local active business owners in Tucson, come down to Fabrics That Go this Saturday, July 8th for a 40% off in stock fabric sale and celebrate the 90th birthday of store founder Claire Grunstein. Although their intention was to retire, after a month of playing tennis they opened a small hobby store together in Tucson by the late 70s. Claire remembered it “like a closet, this was even smaller than our store in New Jersey.” Before long they moved to a larger store and landed at the store they've occupied for the last couple decades on 3105 N Campbell. Claire, her son Robert and the rest of the staff will be on hand this Saturday from 10 am – 5 pm with cake and a smile to help customers find their perfect fabrics. If you are lucky, you can catch one of her many fabric stories from the last 22 years on Campbell Avenue. Even if you can’t make it in on Saturday, stop by soon, there is a good chance you can see Claire when you visit; she still works around 30 hours a week even as she turns 90 this July 12th.